Get comfy. Take a break.Be here now. Turn off the phones.Turn down the lights. Bring out the candles.Build relationships. Spend time with your tribe.Give yourself a break from the demands of healthy living. 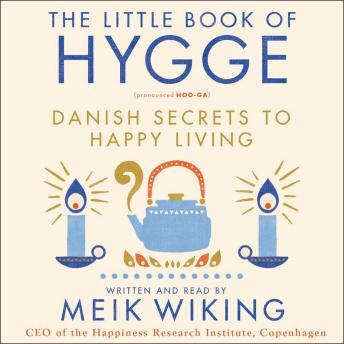 Cake is most definitely Hygge.Live life today, like there is no coffee tomorrow.From picking the right lighting to organizing a Hygge get-together to dressing hygge, Wiking shows you how to experience more joy and contentment the Danish way.